Order your FREE 20 page workbook filled with practical advice on managing good-doers! 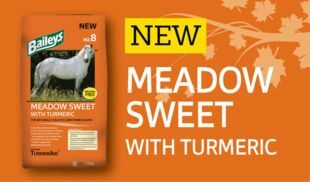 A uniquely healthy, low starch feed - high fibre, molasses free & delicious! 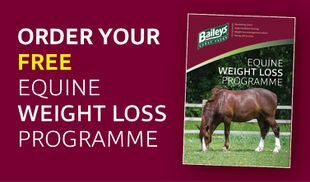 At Baileys, we're all horse owners ourselves and understand the challenges faced by owners & riders. In the wild, horses can cover 20 miles per day in search of grazing and water so it’s not surprising that confinement to a paddock with abundant pasture can result in excessive weight gain.